This quick-drying, clear brow gel is designed for all ages and skin tones. Brush onto brows. 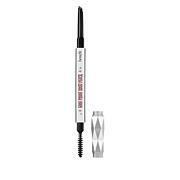 Wear alone or use to set other brow products. 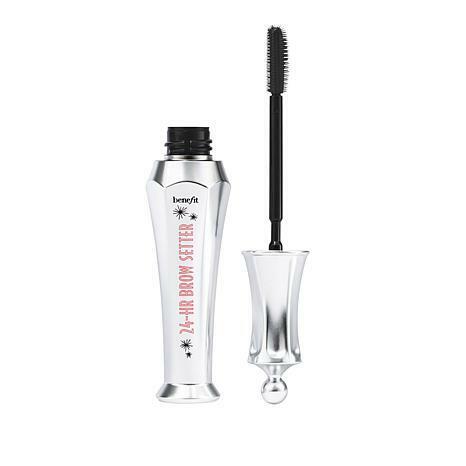 Keeps any brow product intact all day and thru 8 hours of sleep. Even the tail did not rub off.Did not come off from work out sweat/perspiration. I have tried several other brow gels and this is my favorite. It lasts a long time for a small container. It is easy to apply and I love the two sided brush head. Holds my unruly brows in place all day. I have one dodgy eyebrow and have tried everything , this works great and keeps the pesky eyebrow in place all day! Best brow gel ever! Definitley worth the price!